Nick Diaz addresses a potential rematch with former UFC middleweight champion Anderson Silva. Diaz has not been seen in the Octagon since his bout with Silva in January 2015. 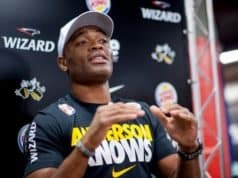 The outcome was later overturned to a no contest after Silva tested positive for banned substances. 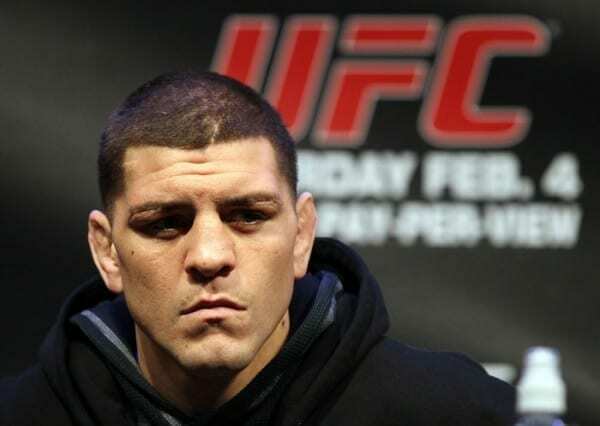 On the flip side, Diaz failed a drug test in relation to that fight for marijuana. 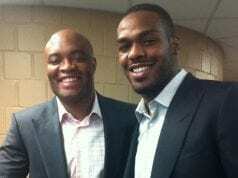 As a result, he was suspended 18 months by the Nevada State Athletic Commission (NSAC). It turns out that the former UFC middleweight champion wanted a bout against Diaz before his UFC 234 fight booking. However, that fight wasn’t able to be made. Diaz made it clear through the power of social media that he’s in party mode right now and has no interest in not only fighting Silva but competition in general. 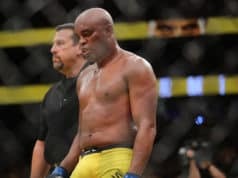 Israel Adesanya scored a decision win over former UFC middleweight champion in the headliner of the UFC 234 pay-per-view event. This event took place on February 9, 2019 at Rod Laver Arena in Melbourne, Australia.